Team India left for Down Under from Mumbai on November 16 and reached their destination on Saturday. Team India have landed on the Australian shores for a long tour, comprising of 3 T20Is, 4 Tests and 3 ODIs. 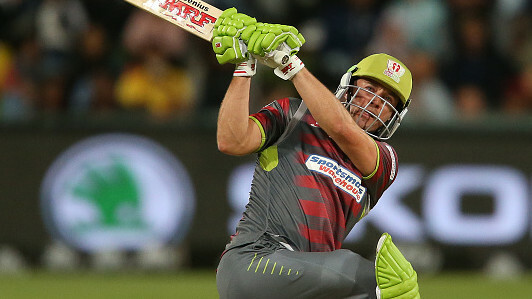 The much-anticipated tour will kick-start with a Twenty20 series on November 21 in Brisbane. Having reached Down Under on Saturday (November 17), the Men in Blue started their training with utmost intense. Skipper Virat Kohli took to Twitter and informed that they have arrived in Australia. 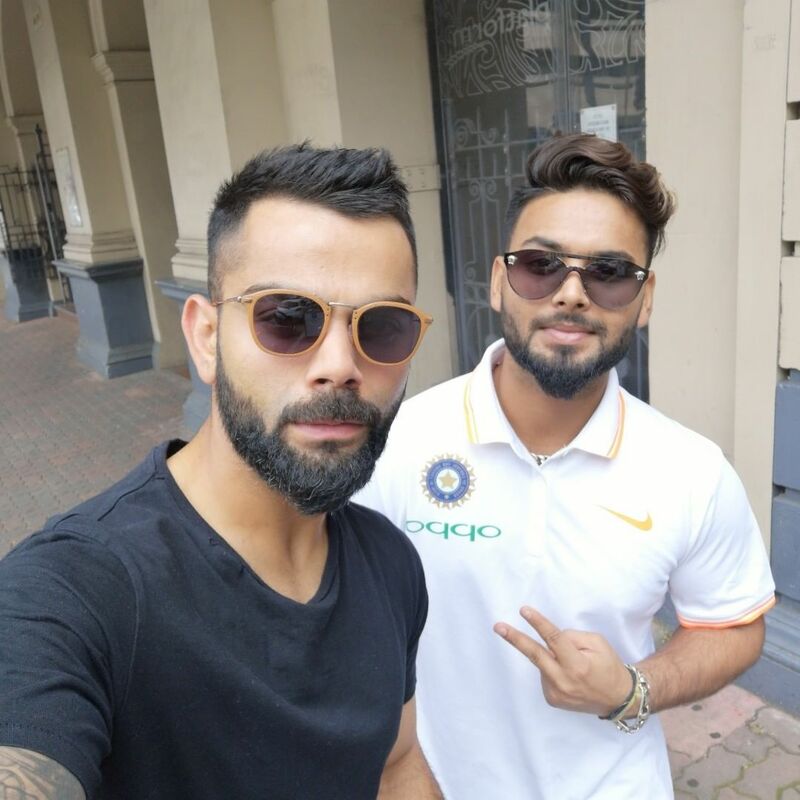 Kohli shared a picture of him with wicketkeeper-batsman Rishabh Pant along with a video, where they can be seen sweating it out in the gym. "Back to Australia. Looking forward to the next few weeks with this champion Rishabh Pant," Kohli captioned the photo. “There's no ideal way to put in hard work. Everyday is an opportunity. Stay fit stay healthy!” the Indian captain wrote in the caption of the video. Meanwhile, India has its best chance of winning a Test series in Australia on this trip as David Warner and Steve Smith won’t be available for the hosts. India's three T20Is will be played at Brisbane (November 21), Melbourne (November 23) and Sydney (November 25). The four-match Test series will be played at Adelaide (December 6 - December 10), Perth (December 14 - December 18), Melbourne (December 26 - December 30) and Sydney (January 3 - January 07). 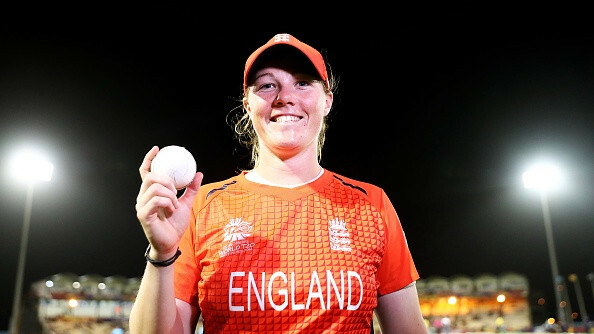 The two series will be followed by three ODIs in Sydney (January 12), Adelaide (January 15) and Melbourne (January 18).